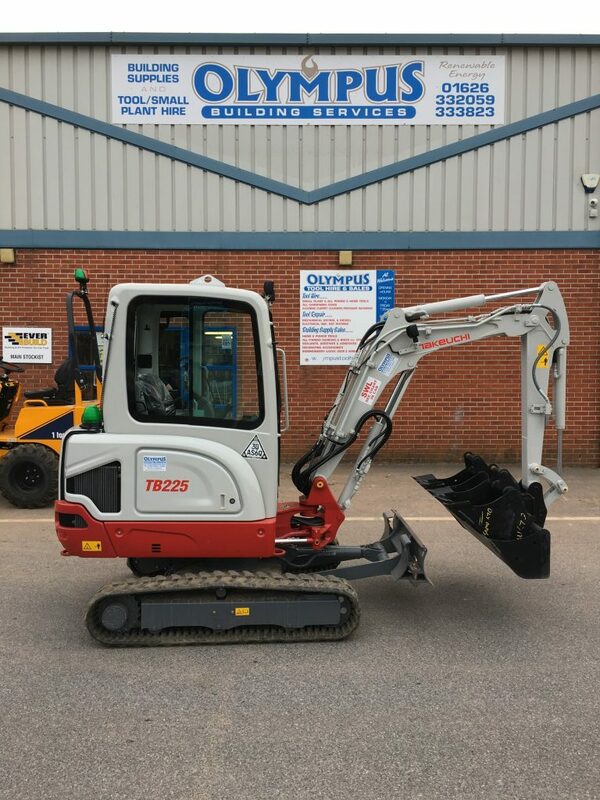 The new Takeuchi 2.50 ton digger (TB225) with cab arrives! 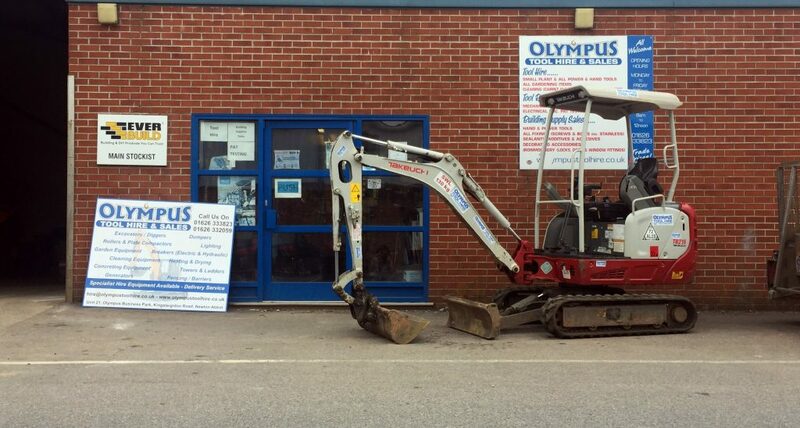 Olympus have the new Takeuchi 2.50 ton digger (TB225) with cab. This has all the mod con and everything to a three ton digger and more. It has retractable tracks which go down to 1100mm and open out to 1500 (slightly wider than the 3 ton – offering greater stability). 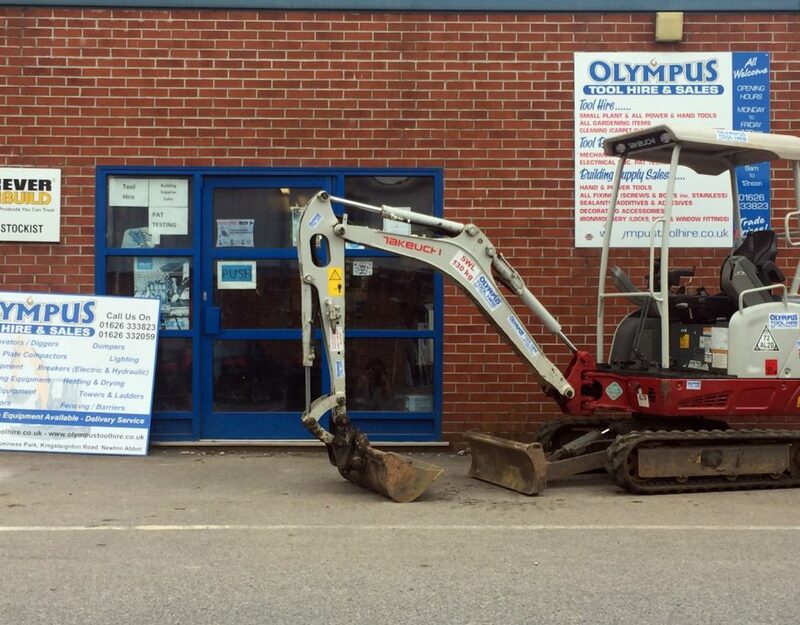 Olympus have the widest range of diggers in the area – .8 Ton, 1.60 ton, 2 ton, and two models classed as 3 tonners 2.50 ton and 2.740 ton (zero swing). 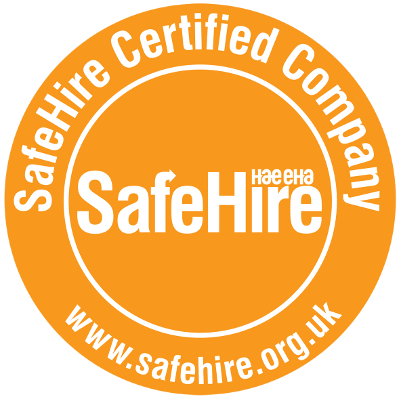 We therefore have small and large machines for narrow access.